Painting your business shows that you care about your outward appearance. Without even being consciously aware, people and more importantly potential customers take note of your business if it is well maintained. That split-second judgement makes all the difference whether a new customer will walk through your doors or not. Therefore, a good first impression is key to building your brand and getting the customers you want. 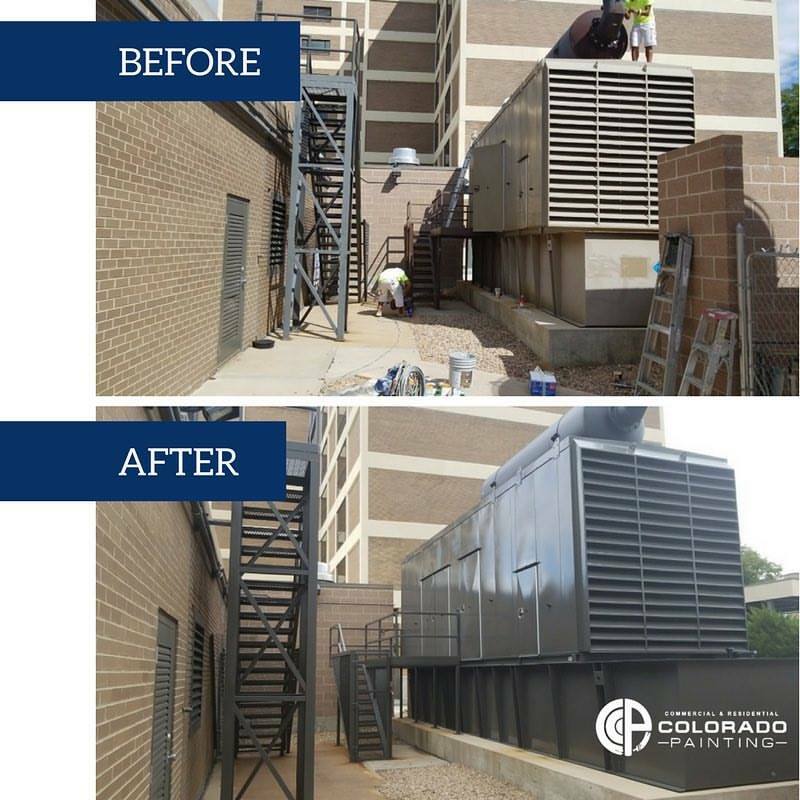 Keeping a building well maintained and freshly painted is extremely important. A new paint job is not only cosmetic but a reflection of the type of business that is running inside. Having a good paint job on your company building displays a sense of professionalism and care. A business that looks good on the outside shows that it must be a successful company on the inside too. A paint job does the same thing that our clothes do. Clothes are a representation of our personal style and profession. People that dress for success are more likely to be taken seriously and move forward in their careers. The same thing applies to the outward appearance of a company. If the outside of a building is aesthetically pleasing it will give the company inside, credibility. People will take that business more seriously because of the way it looks. A fresh coat of paint is an effective and low-cost way to increase your business profits. Spending money on the aesthetics of your property can do a lot to raise the value of the building itself and the business inside. 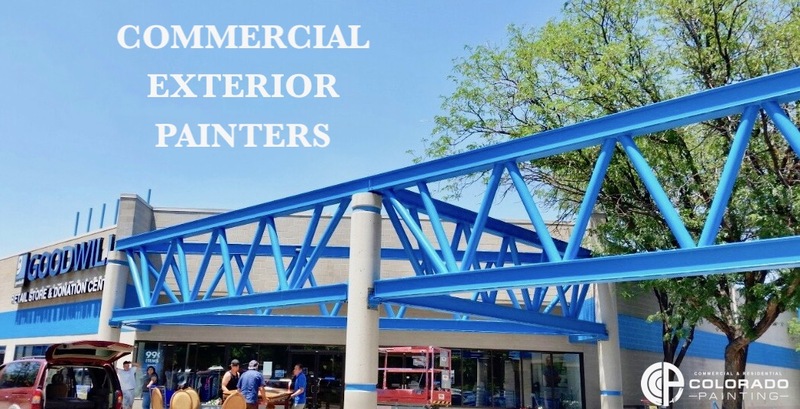 At Colorado Commercial & Residential Painting we believe with the right tools any company can be successful. The image you display as a business, above all, defines your brand. Let us help you put your best face forward and look as successful as you are striving to be.